Yes! I would like to order Nature's Healing Remedies for Colds and Flu so I can build a fortress against viruses and stay healthy all winter - every winter. 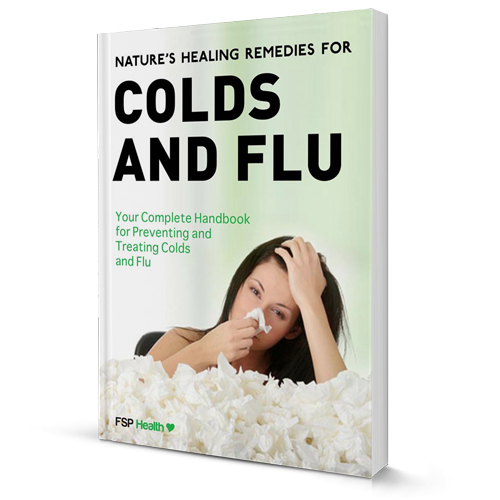 I also understand that if for any reason I’m not 100% satisfied with Nature's Healing Remedies for Colds and Flu, within 14 days of my purchasing the book, I can simply claim a refund.